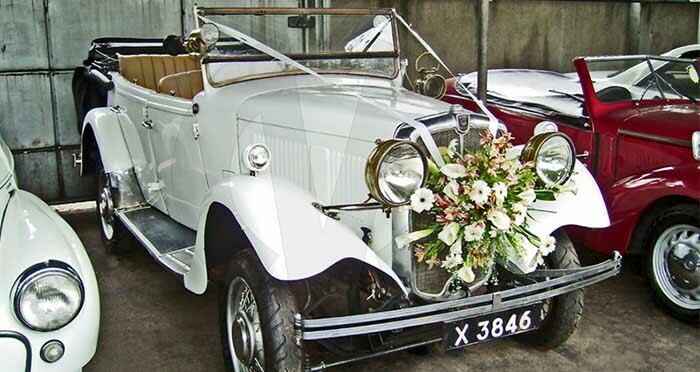 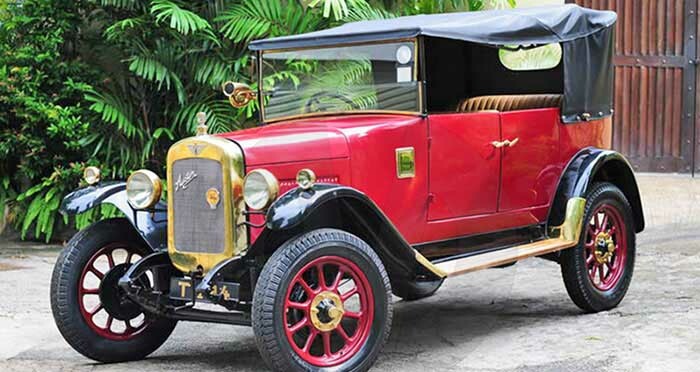 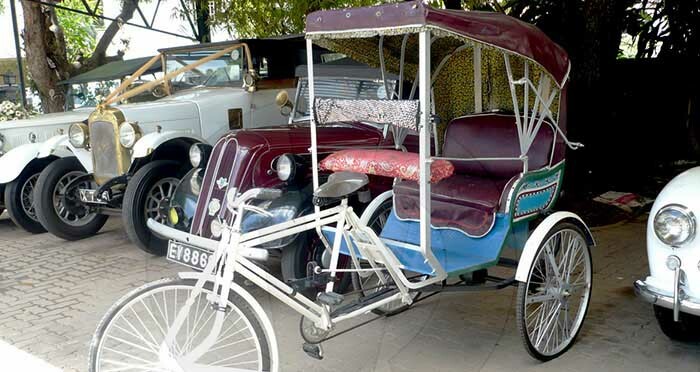 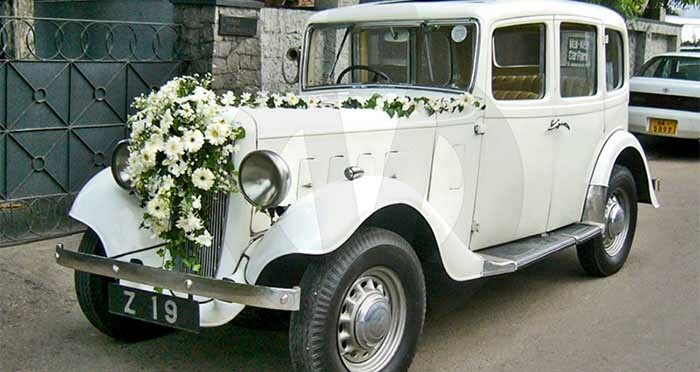 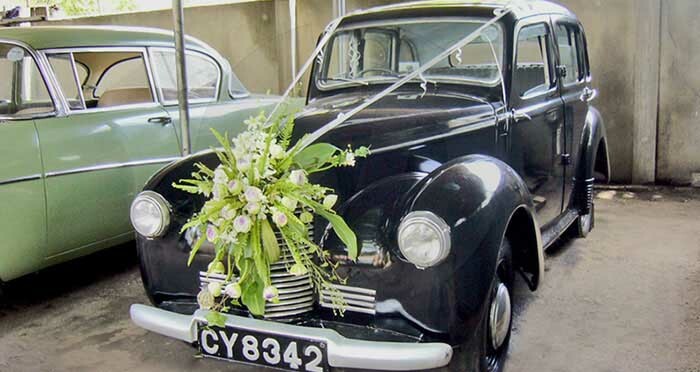 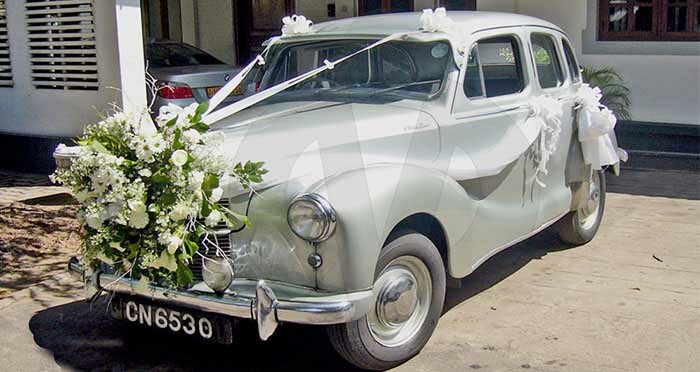 Both “open top” convertibles and saloon type classic and vintage cars (some manufactured back in 1929) are available for weddings, cinema, and television as well as other special occasions. 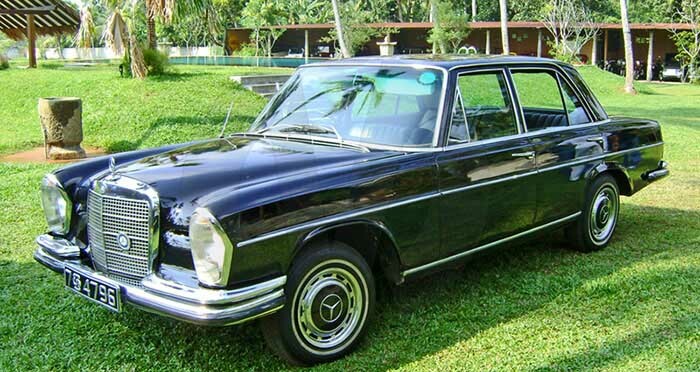 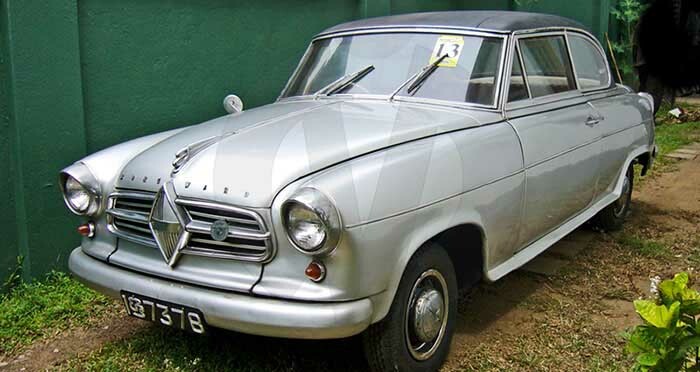 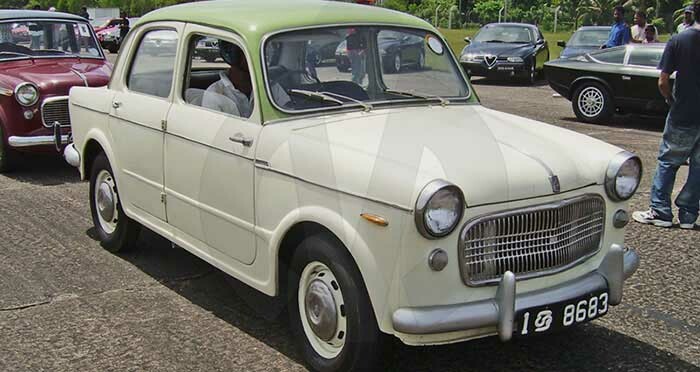 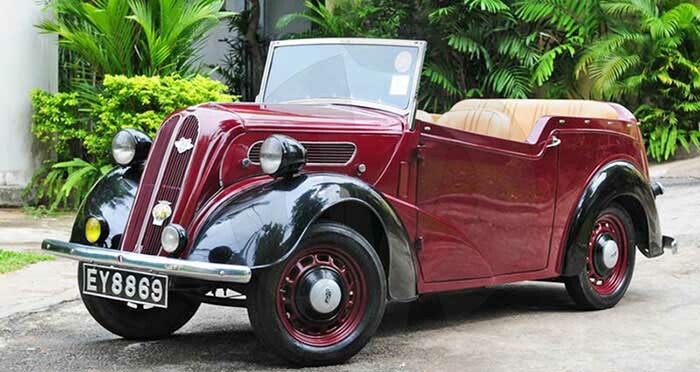 A variety of models from numerous brands including Austin, Morris, Hillman, Mercedes Benz, Ford, Fiat, Skoda, Volkswagen, etc are on offer and can be easily booked through Malkey Rent A Car (Pvt) Ltd. which is seen as one of the most sought after Sri Lanka car rental online service providers. 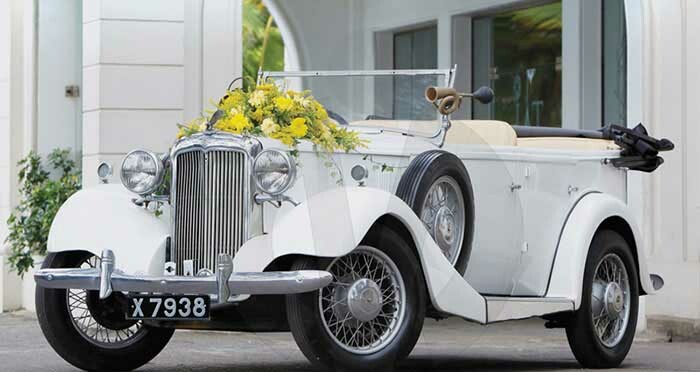 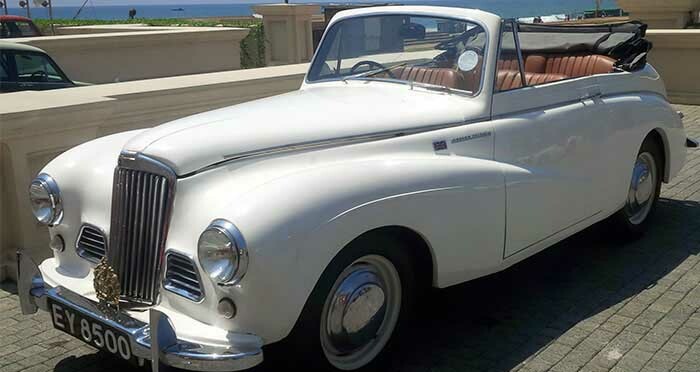 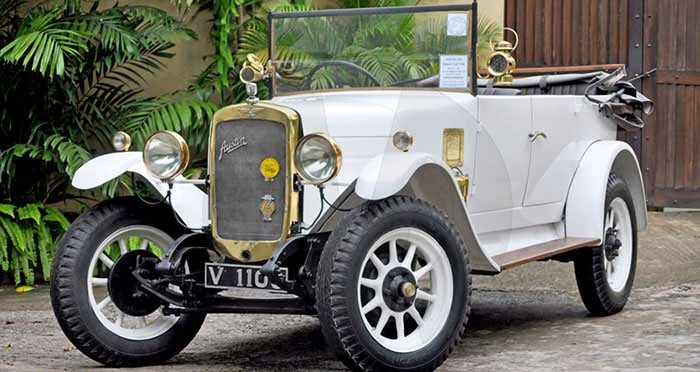 We have the distinction of being able to offer unique vehicles with ‘Royal’ history. 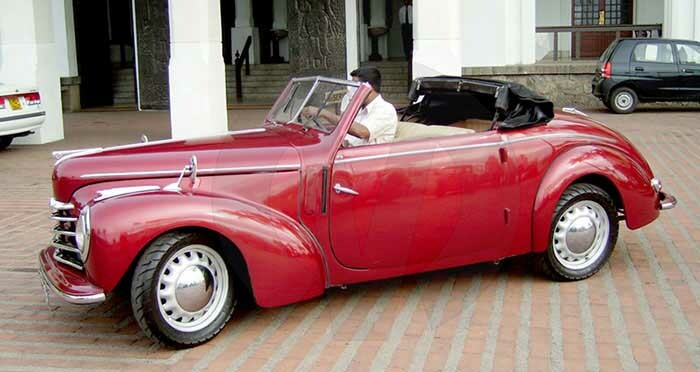 The Sunbeam Talbot having been used during the visit of Ceylon by H.R.H. 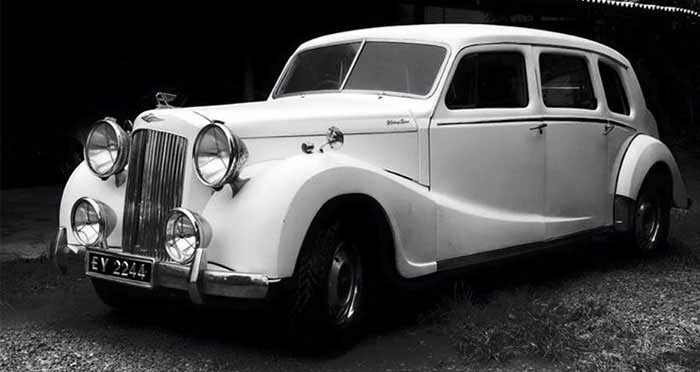 Queen Elizabeth of Great Britain in 1954 and the Austin Sheerline Royal Limousine by H.E. 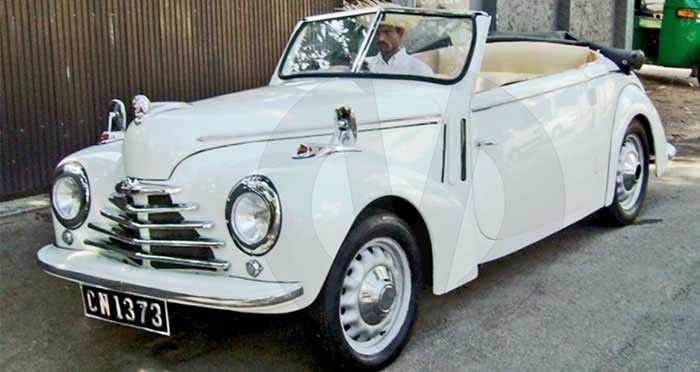 King Hussein of Jordan during his visit to Sri Lanka. 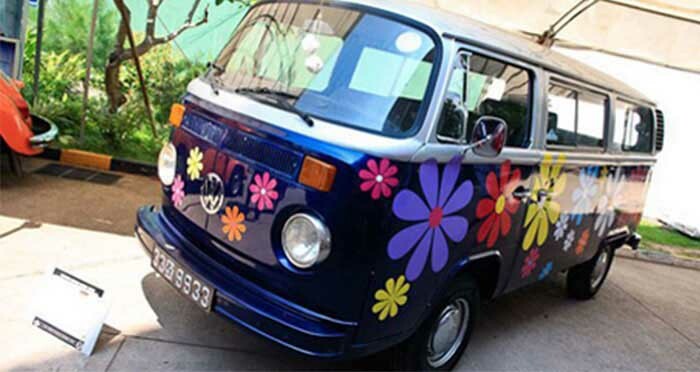 The Volkswagen “Flower Power” combi van is also a special and unique vehicle that draws glances anywhere it goes. 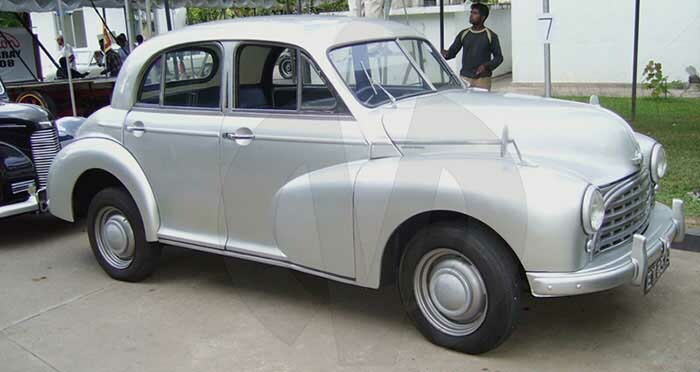 While all the photos shown below are of actual vehicles from the fleet, colours and specifications may vary across the same model range.